"Wild Horse" is the venue of a lifetime! 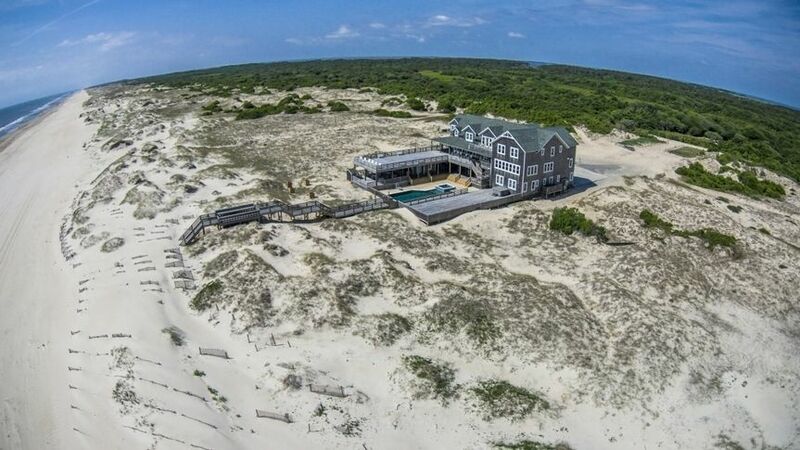 Custom built on 20 acres of undeveloped oceanfront, this coastal estate is the most secluded and private property on the Outer Banks and offers guests an ideal setting with amazing views in which to host a destination wedding, family reunion, or other large gathering. 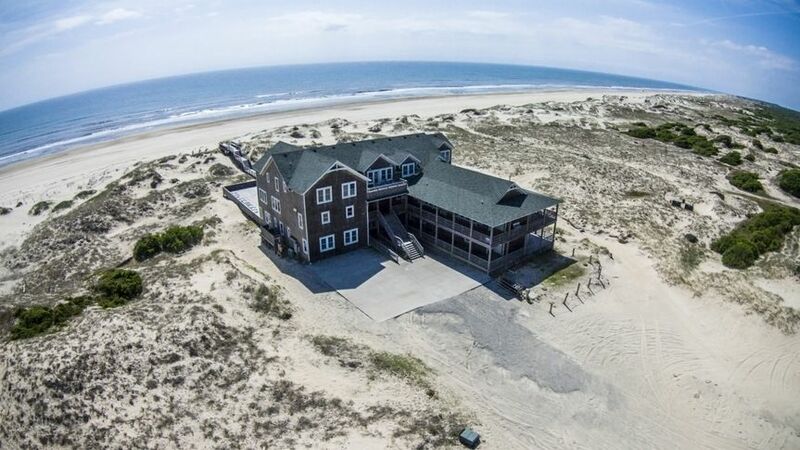 Truly unique, "Wild Horse" incorporates Old Nags Head-style architecture to create both a welcoming place of refuge and a spacious and well-equipped location for entertaining, rain or shine. 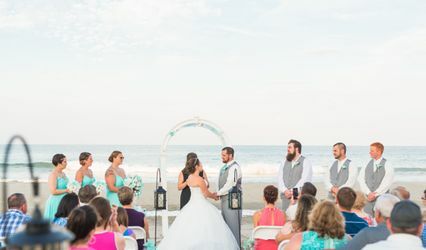 A 1,000 square foot special event room offers impressive views of the ocean and surrounding scenery and can accommodate more than 100 guests - the perfect alternative in case of inclement weather! The décor includes spa-like colors to accent the Southern bead-board detailing and features artwork from local artists including black and white photos of the area and its wild horses. Together with the comfortable wood-tone furnishings and neutral fabrics, event-color coordination becomes a breeze. Multiple gathering areas abound and offer a variety of seating options. 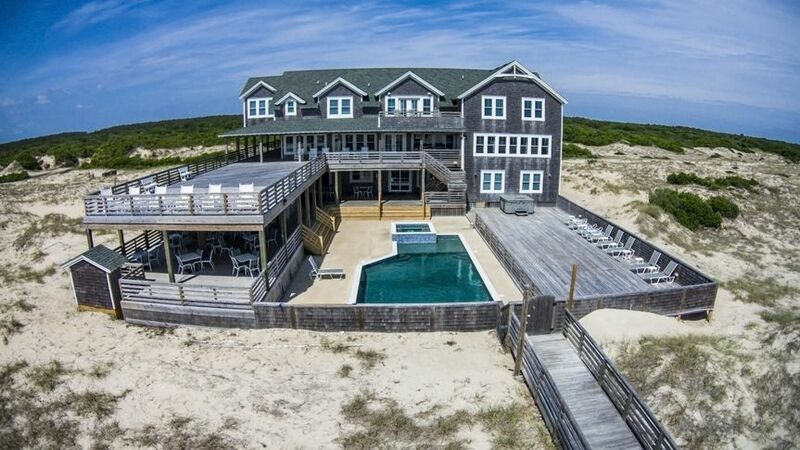 The living space grows even larger when you include the tiered oceanside pool deck, outdoor bar, dance floor and the many porches surrounding the home. Don't want to be in the middle of the crowd? Slip away to one of the top-floor decks. All outdoor areas are furnished with the finest in outdoor furniture including Telescope Casual and Poly-wood. Plus, guests can enjoy many additions completed in 2013 such as upgraded water system, theatre room, new TV's, outside shower and deck expansions! 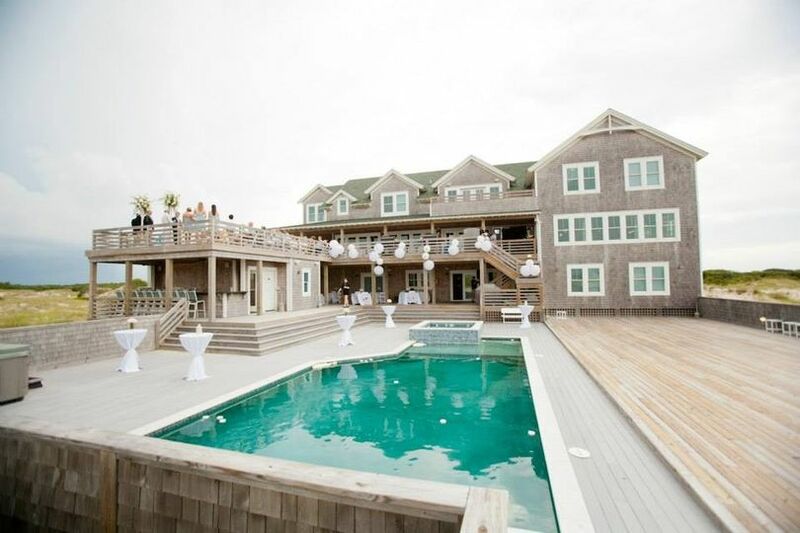 Other event-friendly features include a separate commercial kitchen with private elevator access for caterers, and approximately 11,000 square feet of decking and more than 13,000 square feet of interior that total more than ½ acre of usable space. 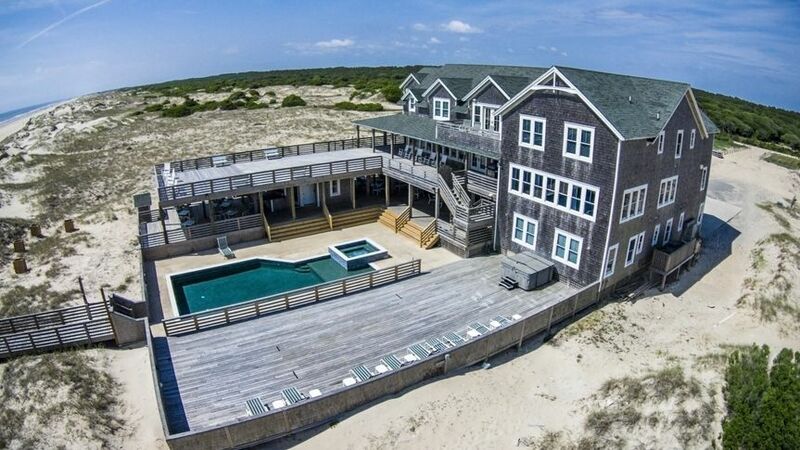 Enjoy panoramic views of the sea from the decks, and while lounging in, or celebrating by, the second-level pool. Located immediately adjacent to federal land, guests will treasure the miles of unobstructed views to the south. 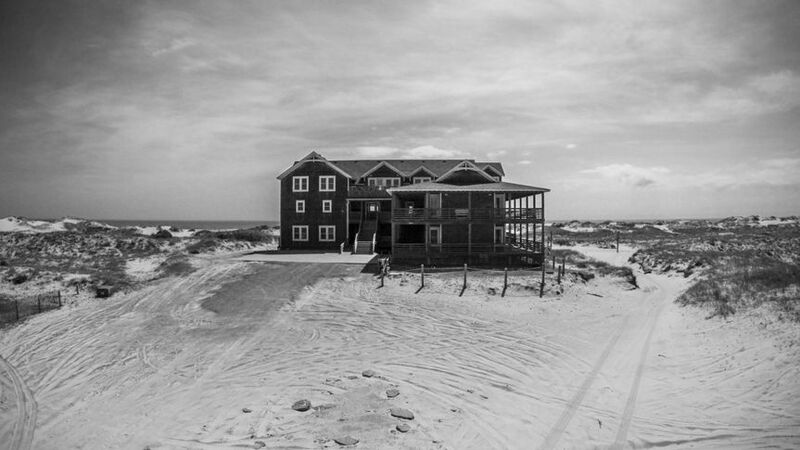 At "Wild Horse," family and friends can play, celebrate, and stay, in one impressive location amongst the windswept dunes. Approximately 5.9 miles up the beach. 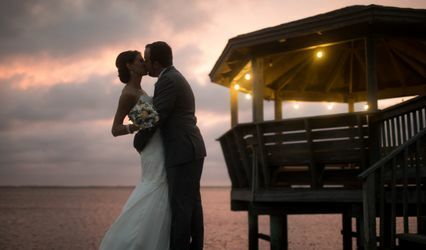 My husband and I had our wedding at the Wild Horse, and it was nothing short of amazing! From the very first tour right down to the last day, our experience was excellent. The staff at twiddy were always available by phone. 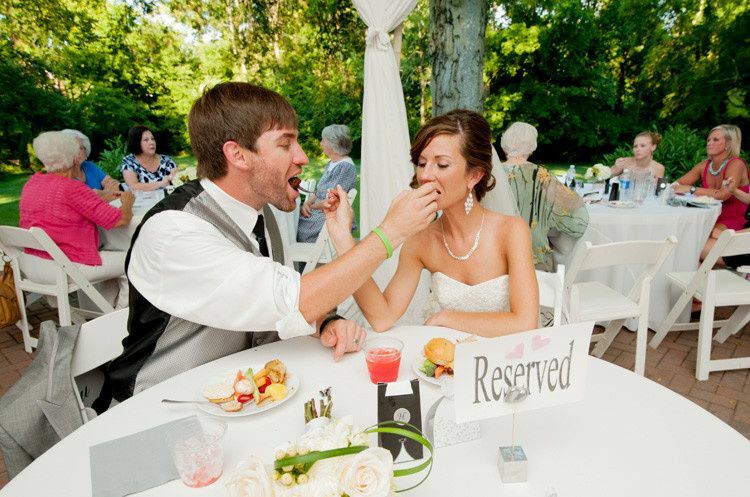 It’s the most beautiful place to have your weddind, you will not regret it! 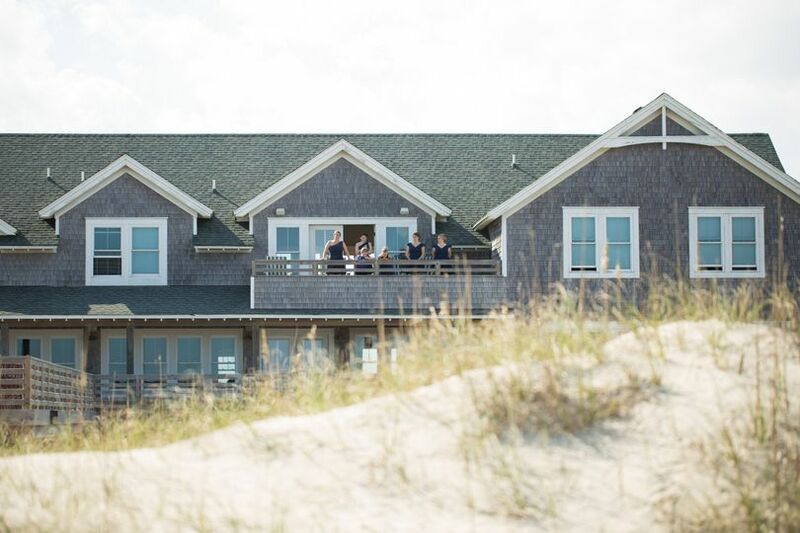 Thank you for choosing to stay at the Wild Horse Coastal Estate! We appreciate your feedback and hope you will come back and see us again! 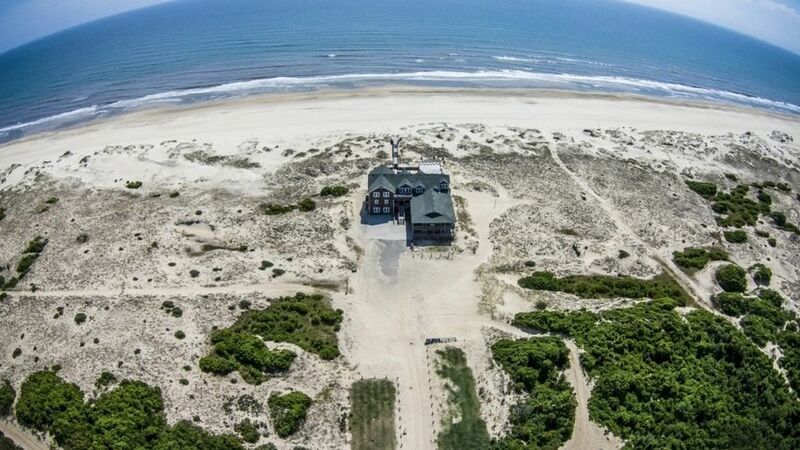 Most amazing OBX venue. The house was beautiful and the whole group had the time of their lives. 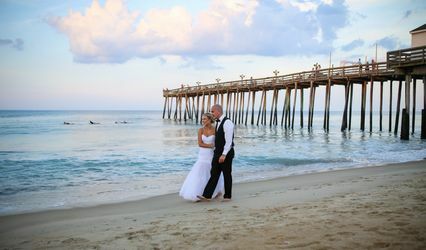 Congratulations Andrew and thank you so much for staying with us at the Wild Horse Coastal Estate! We appreciate your feedback and hope you will come back and see us again! 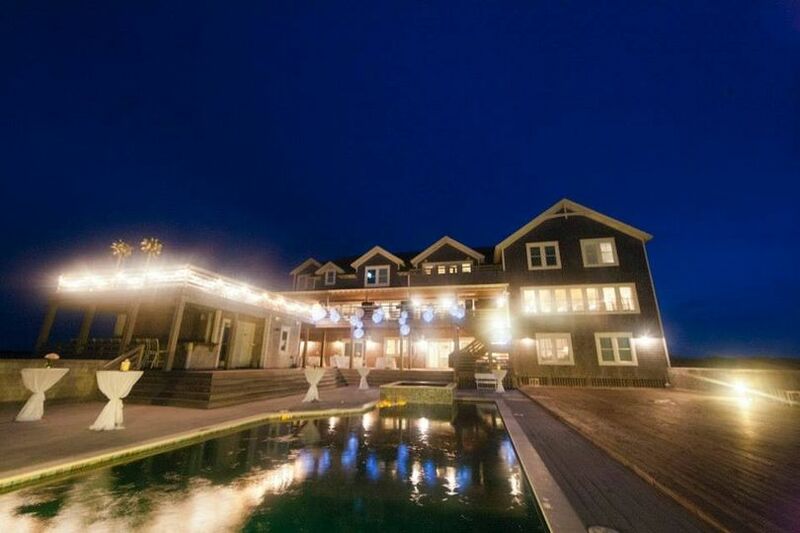 Great event house, catering kitchen, ball room, deck over looking ocean, pool, out side bar, inside bar... the list goes on. Great views, wild life, peace and quite.